This Pokémon Pikachu Christmas Jumper is available in a range of sizes (from Small to XL) and features a Pokémon themed Christmas print of Pikachu. 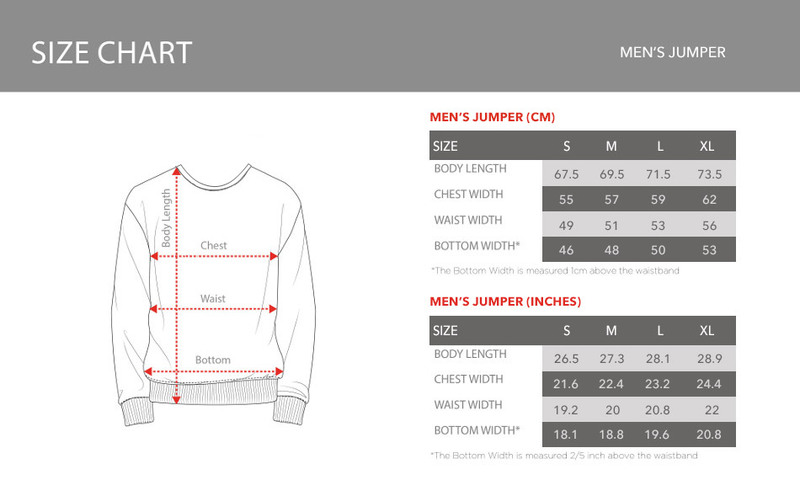 This grey long sleeved jumper is machine washable. 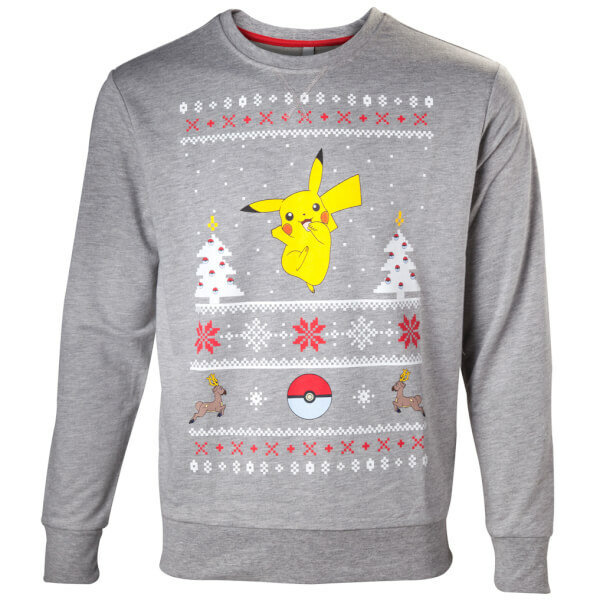 Celebrate this festive season in your Pokémon Pikachu Christmas Jumper. Very disappointed as I asked for XL size but despite it saying XL on the tag it clearly wasn’t, I couldn’t even get it on! a size smaller than it says. Had a large but fit like a medium.